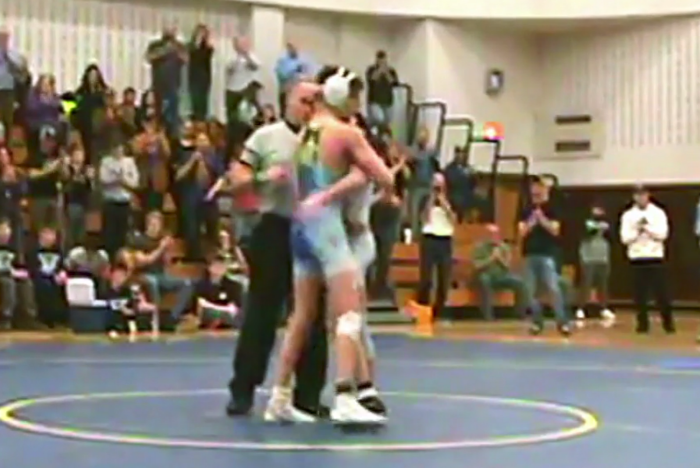 Teen Wrestler Loses Match On Purpose & His Reasoning Leaves Dad Stunned. For a high school athlete, very little is as important as winning. Not only can a winning record earn a student a ride to college, but it’s also a source of pride and recognition that’s hard to match. 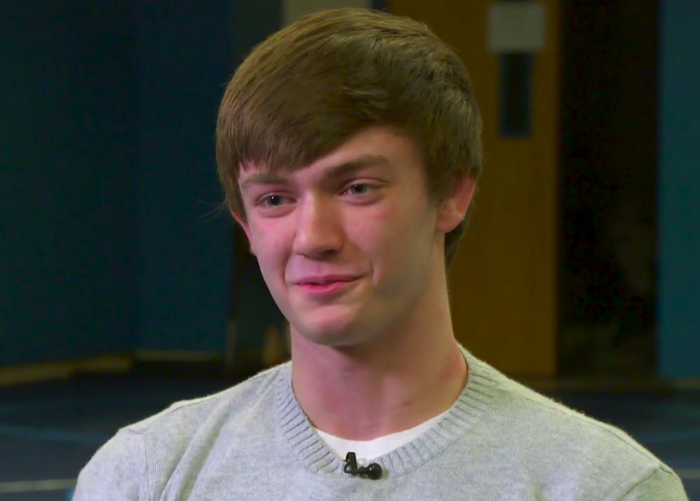 New York State Wrestling Champion Marek Bush knows a thing or two about winning. 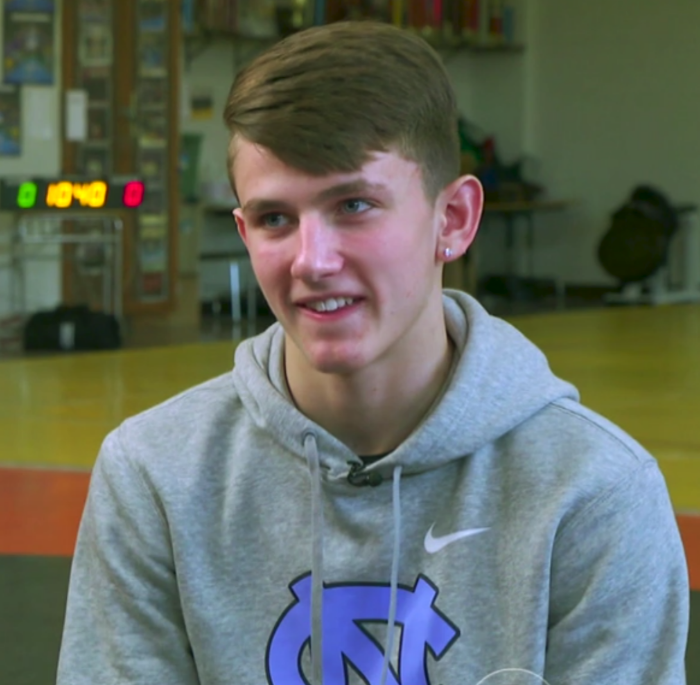 Still, when he was faced with an ethical dilemma during a recent match — the high school sophomore took the high road and surrendered an important match. Recently, Marek was up against a rival wrestler, Logan Patterson, a junior at a neighboring high school. Marek said he had prepared and practiced for the entire week leading up to the match because he knew it would be a fierce competition. Marek was right. The match was a nail-biter, but Marek was, unfortunately, losing. With only about 30 seconds left in the match, Logan twisted his elbow. The injury was so bad that he couldn’t use his arm, putting the athlete at a huge disadvantage. All Marek had to do was pin Logan down to win the match. Instead, he told his coach, “I’ve got this,” as he went back to the mat. Once he got there, he allowed Logan to pin him down — thus surrendering. Marek may not have added a “W” to his record that day, but he sure did grab the attention (and hearts) of many new fans! Watch the whole story and be sure to share this act of kindness with your friends!